The 2019 RAV4 is Here! 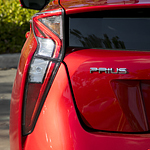 Toyota's popular Corolla is a compact car that delivers all of the features of a full-sized sedan. Enjoy sleek styling, enhanced technology and plenty of modern safety features protecting the exterior and interior of the vehicle. 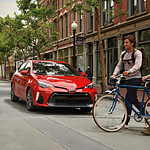 Pedestrian detection features head the list of improved safety systems in the Corolla. The car uses radar and a front-facing camera to sense any pedestrians or obstructions blocking the car's forward movement. 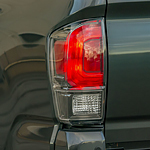 Visual and audio cues alert the driver to take evasive action when a collision seems imminent. Find Your Dream Vehicle at Our Conway, AR Toyota Dealership Today! Whether you already have something in mind or you want to weigh all your options, we welcome you to join us at Caldwell Toyota to check out one of the largest selections of new Toyota models around! 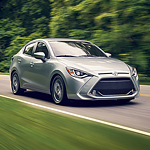 Our Conway, AR Toyota dealership is proud to make it easy for Conway area drivers to find the new car, truck or SUV that's right for them by offering a diverse selection of all in one convenient place.